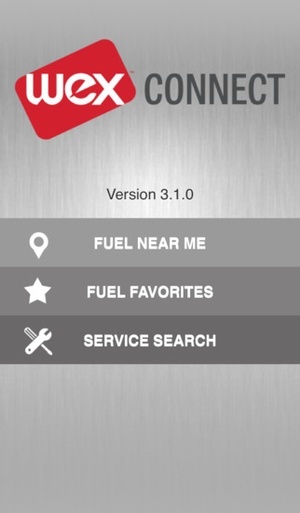 Connect Mobile App Fuel and Service Finder Connect is a free, easy to use fuel and service locator app, (formerly called Octane) available to all consumers. 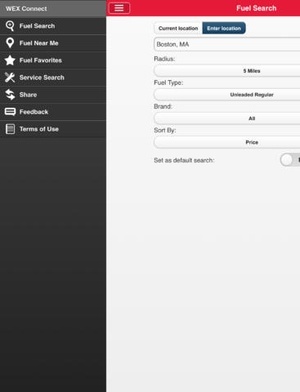 Connect is one of the first mobile apps which provides you with lowest cost fuel pricing based on fuel station data. 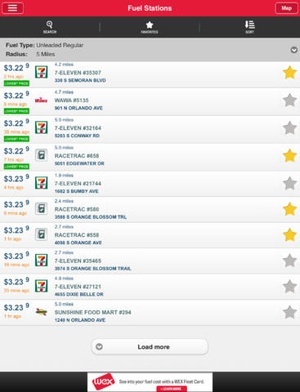 It is also one of the only apps which offers you the ability to search by service stations. 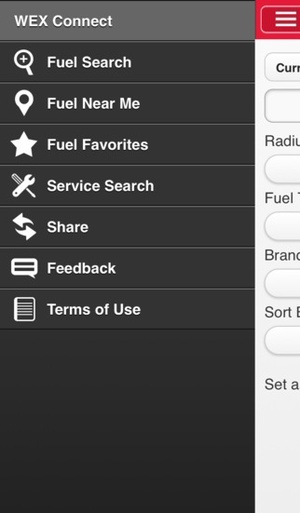 You now have the ability to easily search for service locations based on the type of service, brand and distance. 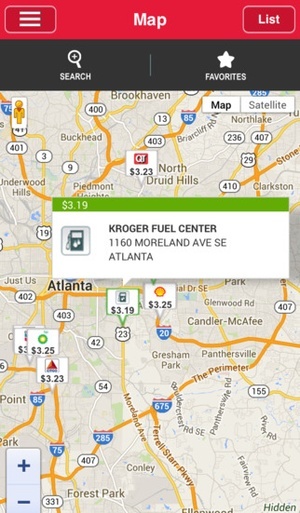 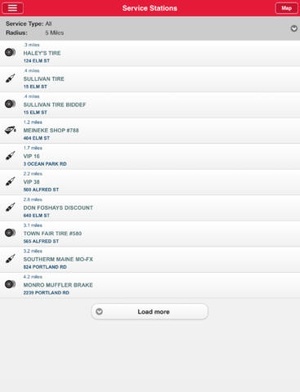 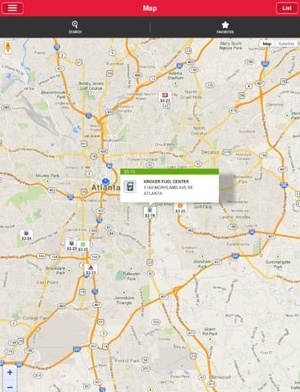 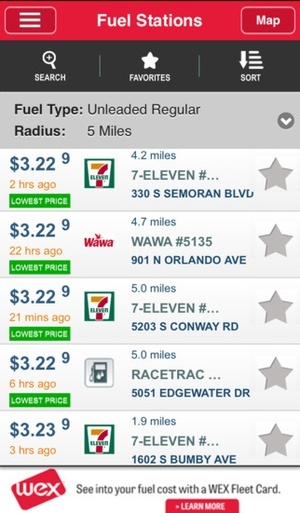 In addition you receive these important features Maps and directions to find fuel and service stations anywhere in the country Listings of stations that also offer Diesel, & Ability to save your favorite sites and quickly view the lowest fuel price listed Easily share the app through Facebook, texting and email messaging Quickly locate fuel in an emergency, such as a power outages or severe weather conditions Don’t wait. 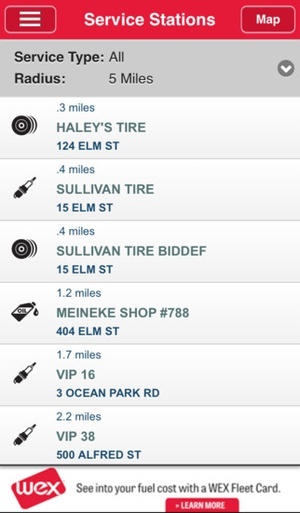 Download our free app today. 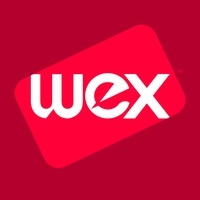 Check these links to find your download for WEX Connect for & iOS or for your device iPadiPod TouchiPhone. 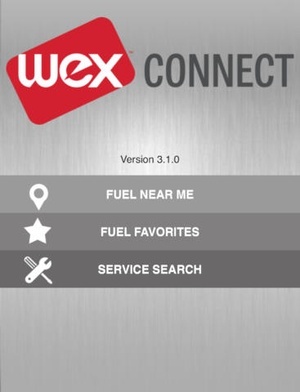 The app WEX Connect is compatible with te following devices.